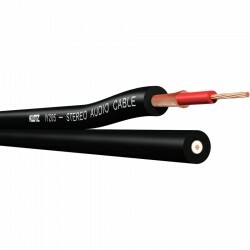 Il cavo in oggetto è la scelta ideale per connettere l'amplificatore alla cassa. 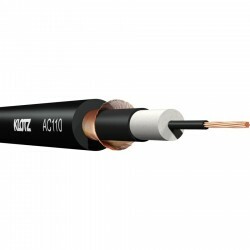 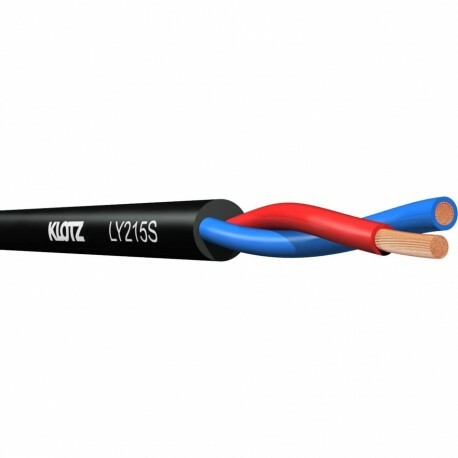 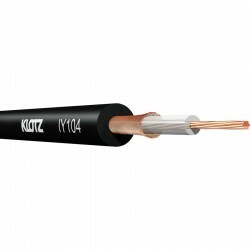 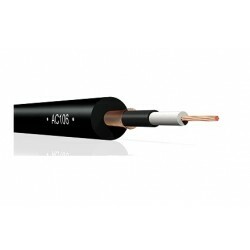 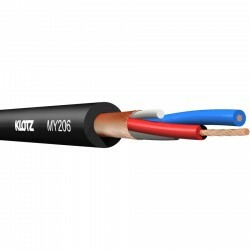 A standard in connecting mobile speaker systems with long cable runs and large conductor areas or short bridge cables with lower power requirements: very short lengths of twist of the cores and the soft PVC jacket allows the use on drums, keeps the cable flexible and withstands heavy loads. 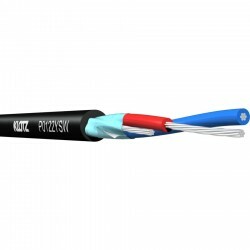 Fixing to standard connectors or screw-type terminals is possible.